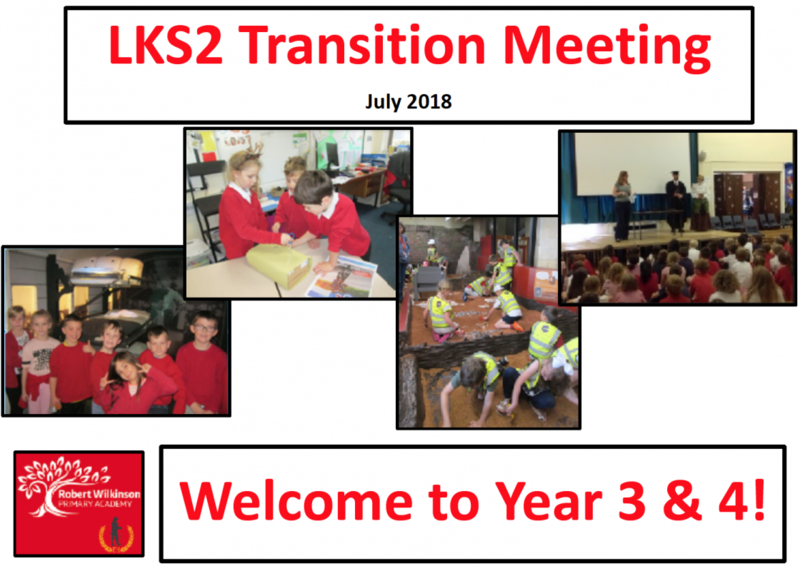 Click here to download the slides slides from the Transition meeting held for parents of children in year 2 going into year 3 in September. You can also watch Sif’s Golden Hair written by pupils in 3RK, 3RW & 3JB. 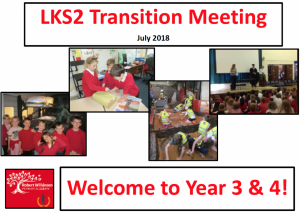 An adaptation of a Viking myth created by over 90 Year 3 (7-8 years old) children during a full day series of drama workshops designed to develop vocabulary and character description.